Economics is the study of the economic factors of a country and that of the globe. It is broadly classified into Micro and Macroeconomics. 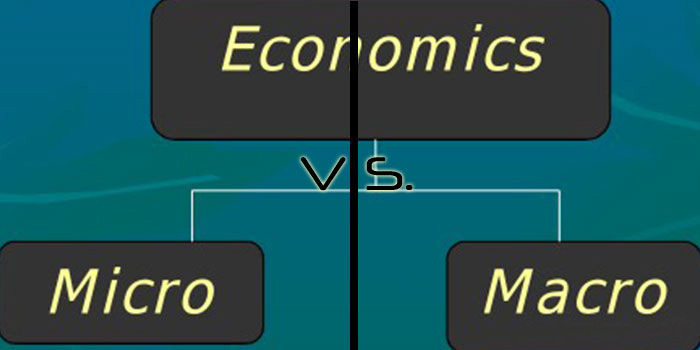 As the terms signify, Microeconomics deals with the aspects of Economics at an individual, company or group level. Macroeconomics studies the Economics of a country as such. Microeconomics deals with demand and supply of goods at individual level and the effects it makes upon production .It also discusses the regulations on a business. Macroeconomics deals with the same for the entire country and deals with issues like unemployment problem, inflation, fiscal policy, export and import of goods and gross domestic product of an economy. While Microeconomics deals with smaller issues at individual level, Macroeconomics deals with larger issues concerning a country’s economy. ACT Math Homework Help-More Strategies and Tips to Bring Math at Your Finger Tips! ACT Math learning is not brain twisting, if you have some strategies on hand for it. Like any other subject, you could use your brain without bending it for scoring in ACT Math. I mean, you need not be a super human kid to amass scores in ACT Math. How to do ACT Math in an easy way? Choose the best area of your knowledge among all the six areas of Math specified in ACT Math syllabus. Attempt maximum from that part to gain maximum scores. Say, for example, you are not sure of Algebra questions and have more confidence in Trigonometry, choose it and prep well to ace the questions pertaining to that branch. As you have no sufficient time to look into the details of all your prep material for ACT Math, you could seek help from reliable sources for checking up your answers, learning more strategies and getting over your weak areas to give your best shot in the Test. 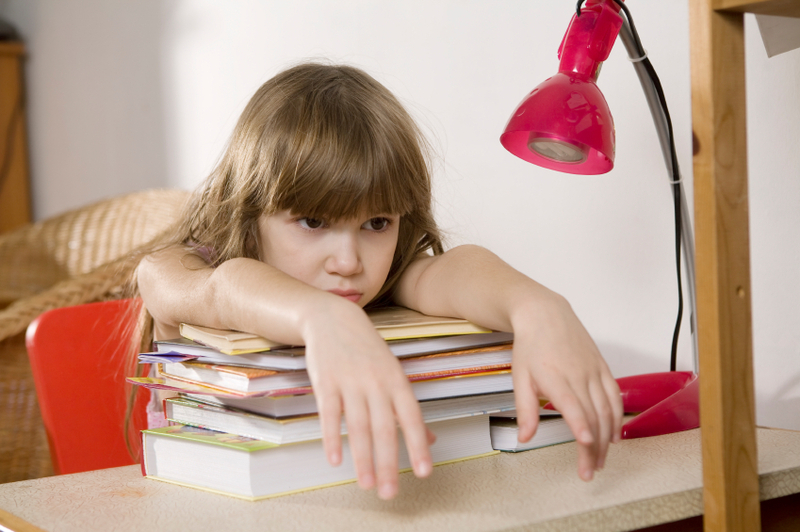 EduNiche tutors are the best bunch with their ACT Math homework help to cater to your needs. Apart from Test prep help and homework help, our tutors provide instant support for all areas of Math like Algebra and Geometry homework help to enable you to submit your tasks and assignments on time. Not only problem solutions in Math, theory based help is also obtainable from us like Macroeconomics Homework Help in Economics. When you utilize every speck of benefit offered to you by Mother Earth, it is good you took initiative to learn about Her features like surface, structure, natural resources and expectant calamities. Learning Geology boosts your career opportunities too, since you have vast scope for good positions in the job market for your Geology knowledge. Online tutors for Geology help you in your attempts to understand the diversified ideas of the subject with easy explanations, methods to retain terms in your memory etc. Geology homework help from EduNiche could be a booster for all your enterprises to crack maximum scores in the subject with their live chat and Skype interactions and tips to comprehend the subject matter at an intense level. Like Geology, Economics too could test your patience, once you get into its nuances of laws, theories and graphical presentations. Deciphering analytical ideas from Laws and Curves becomes easy with the valid conclusions you get out of Microeconomics Homework Help from EduNiche. Any time help from anywhere is available for all your questions in Demand and Supply or Production and Cost. Apart from theory, you gain immense insights into Computer Science and its various aspects from EduNiche scholars. CProgramming is a good old language in Computer Science which is in vogue till date for the deft handling it provides in programming structurally and at lexical level. Make use of our CProgramming homework help and get at those unreachable targets. Get into line with EduNiche for better modes of learning and attaining those marvelous heights of success. Everyone is fascinated to know about the earth on which he lives. Yes, when you take up Geology, you get into the nuances of earth and its aspects. You could explore the texture, sources like energy and water of earth and analyse problems like landslides, earthquakes, floods and volcanoes as well in the subject of Geology. Learning all these is interesting and mind blowing –true. 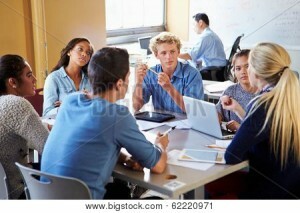 But, you need a proper tutor to explain concepts related to earth and online model is the best of its kind. When you deal with Volcanic Cones or Causes of Volcanic Activity, you might not get at the crux of the matter, though they are seemingly easy. Geology Homework Help from erudite scholars could help you tabulate the major points in such topics and analyze them with ease. Contact EduNiche for nimble solutions and clear cut approaches to the complex aspects of all topics in Geology. You come across many fine ideas in Microeconomics as well. Knowing about the economic details about a small firm or business unit and working out the profit, loss, income and other aspects demands basic skills of attention, concentration, retention and logical analysis of the given facts. Microeconomics homework help from EduNiche could work wonders for you when you analyze Demand Curve or Supply Curve or indulge in any graphical representations of Laws of Demand and Supply. Work with our tutors on the white board to understand the essence of Microeconomics Laws with accuracy and perfection. 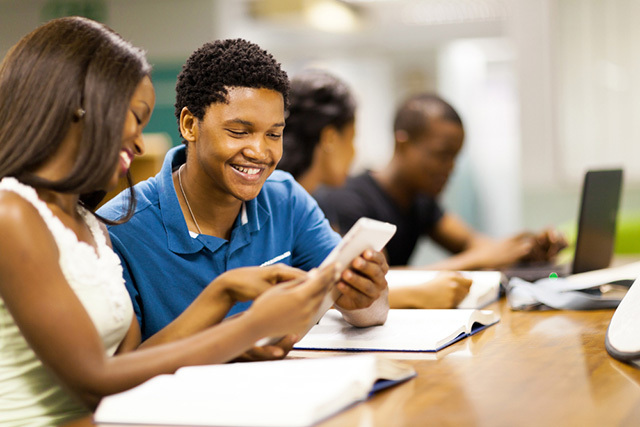 Online tutoring services from EduNiche would prove well for your improved scores in subjects.